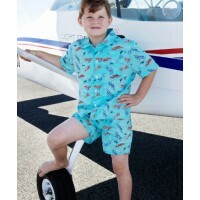 Expired Get Little Ones Ready For Santa With 20% Off Gorgeous New Sleepwear! 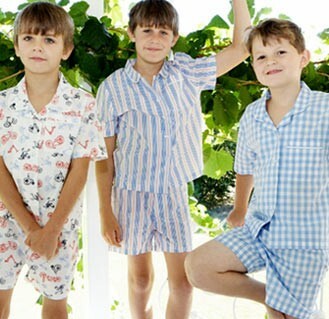 Four In The Bed's new Summer collection is the perfect blend of sweet innocence, and cool modern style. 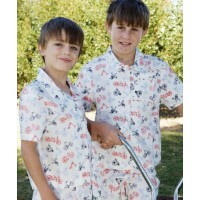 This is where to find beautiful quality pyjamas and nighties made from soft, cool, cotton fabrics in divine prints for boys & girls. For girls who love all things pretty, choose from pyjamas with sweet blue butterflies or pink rose prints, both made in soft cotton jersey. 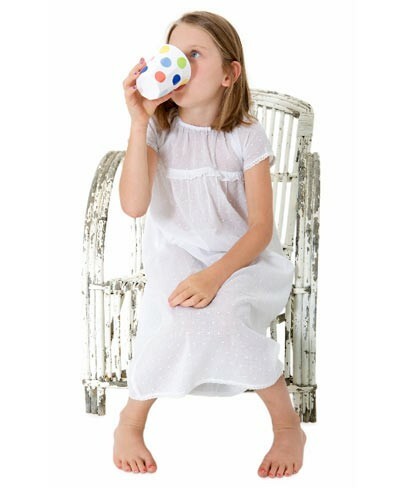 Or divine empire-line nighties in a choice of heavenly light weight cotton fabrics. 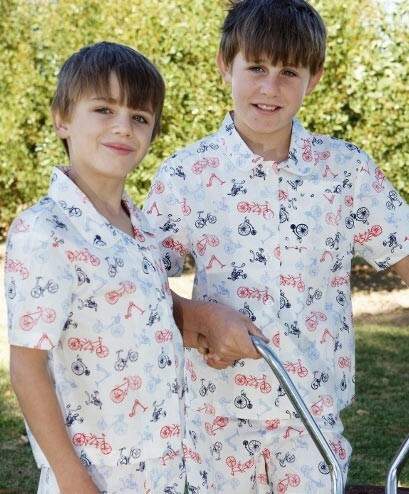 For the boys, there are cool cotton classic PJ's with retro aircraft and bicycles prints or a cheerful light blue gingham checks. 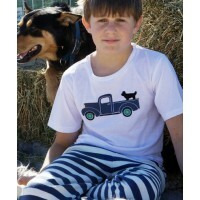 For total comfort, check out the boys country inspired red tractor and blue ute cotton jersey styles. 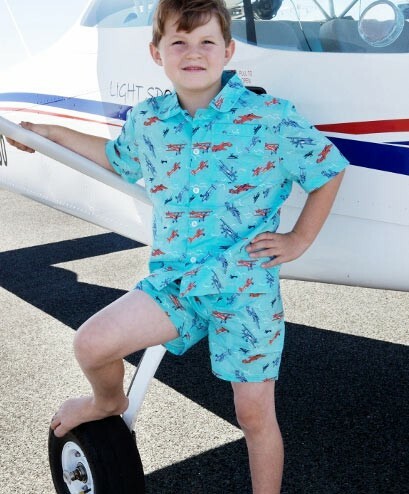 Classic or modern, boys or girls, sizes 4 - 12, you're bound to find the perfect pair of pyjamas..
Be tempted with 20% Off plus FREE SHIPPING Australia wide! 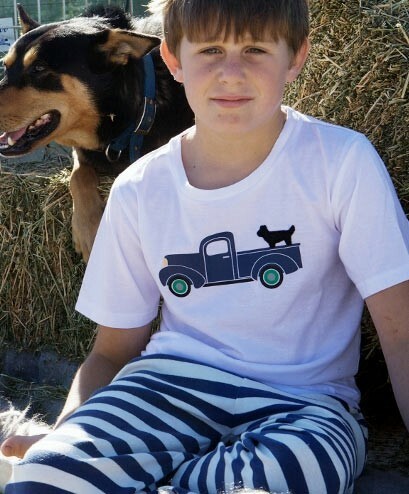 Enter discount code: MCX12 at checkout.